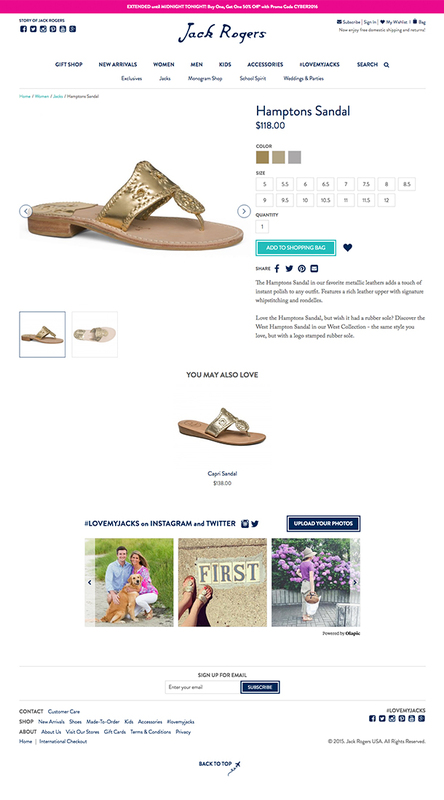 Jack Rogers is a lifestyle collection that celebrates shared moments and histories. 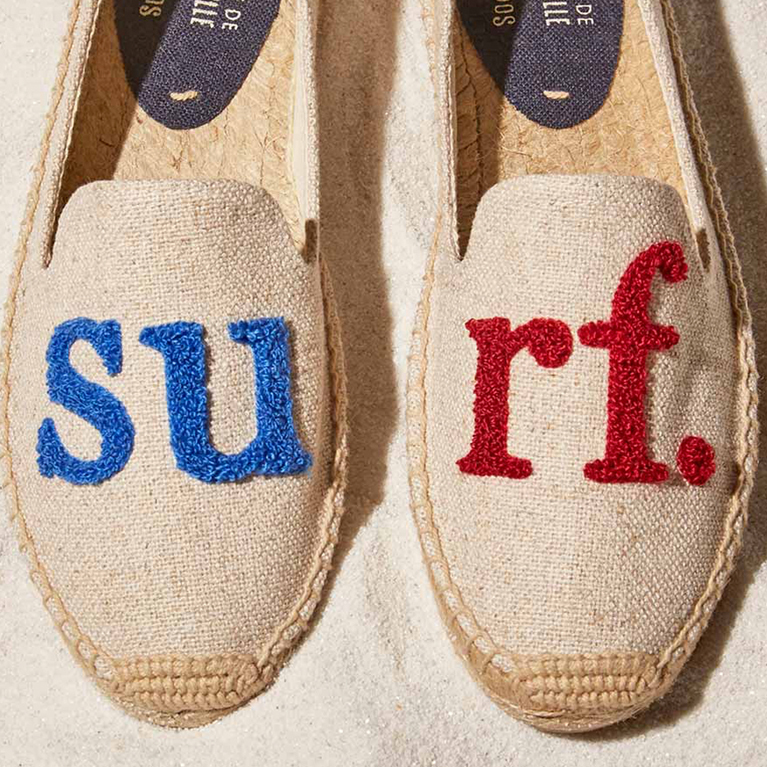 Their iconic shoes and accessories are inspired by the easy effortlessness of a day spent among sisters and best friends. 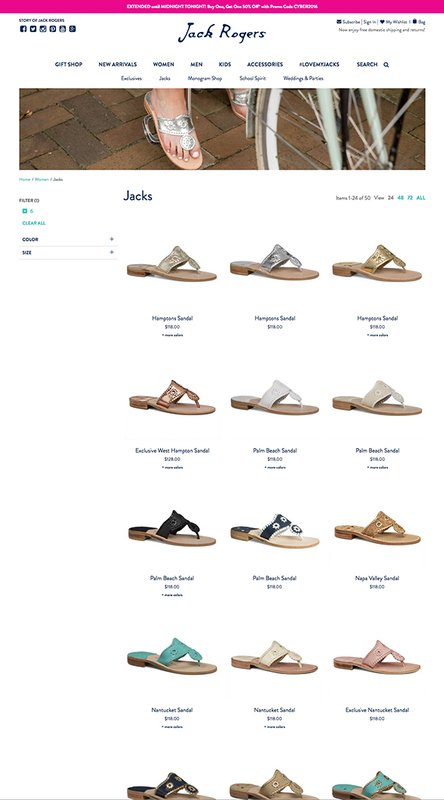 Something Digital designed and implemented a custom responsive theme that conformed to the Jack Rogers visual brand identity and replatformed their ecommerce site from Magento Community to Magento Enterprise 1.14.2. 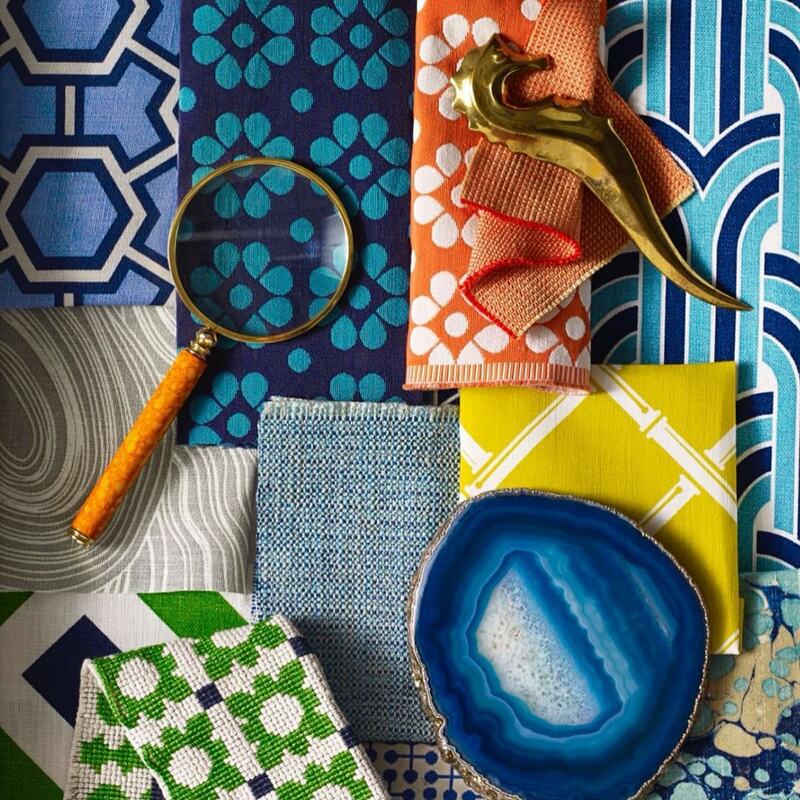 The replatform greatly improved their merchandising workflows and helped to streamline their internal processes. 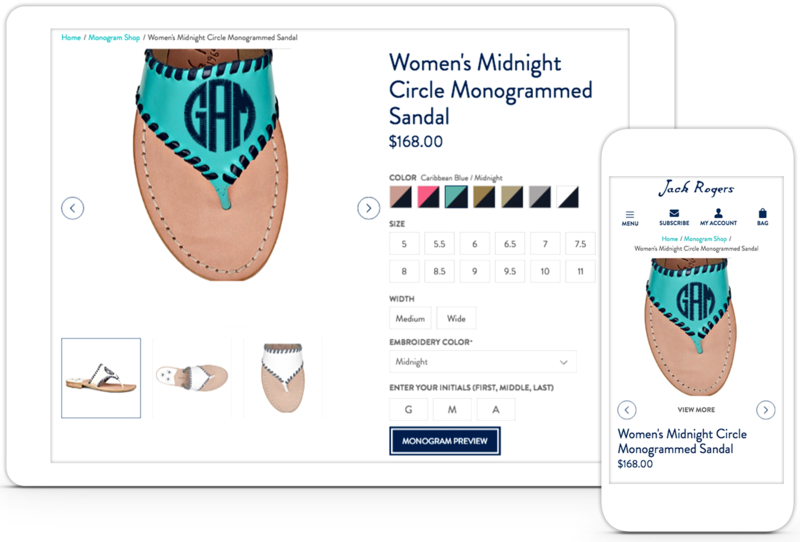 An easy-to-use custom monogram and sandal tool was implemented, providing Jack Rogers customers the ability to design their own shoes and showcase their personality. 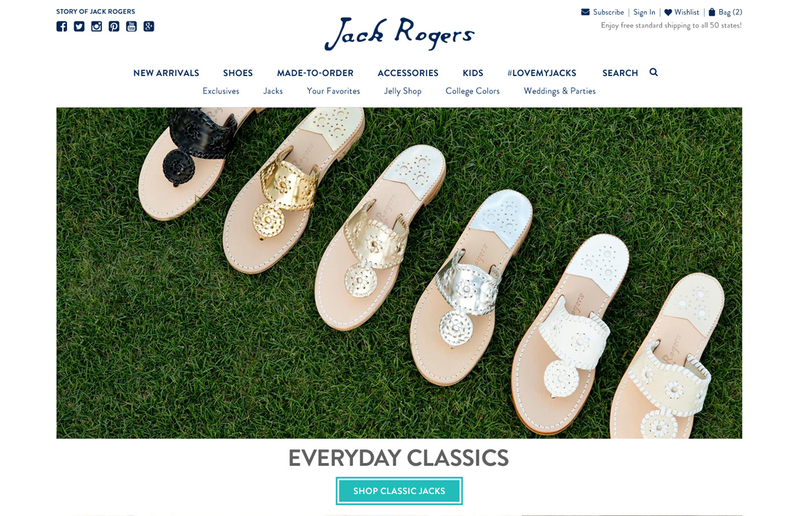 After launching the new site, Jack Rogers saw a major boost in revenue during the week of Black Friday. 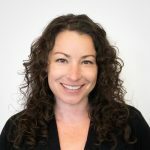 Overall, revenue went up over 100% YoY, along with an 18% bump in conversion rate. Mobile sales specifically increased almost 200% during this post-launch holiday period.